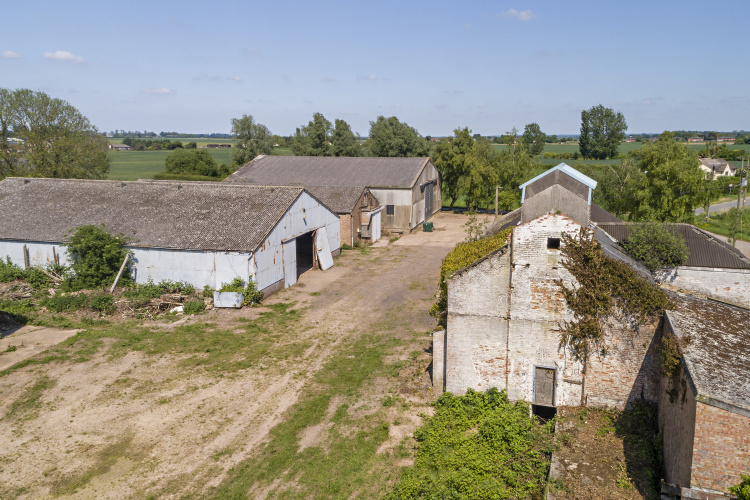 A Range of Farm Buildings with Planning Permission and Prior Approval for Seven Dwellings. Located close to the north west edge of the well serviced village of Terrington St Clement. 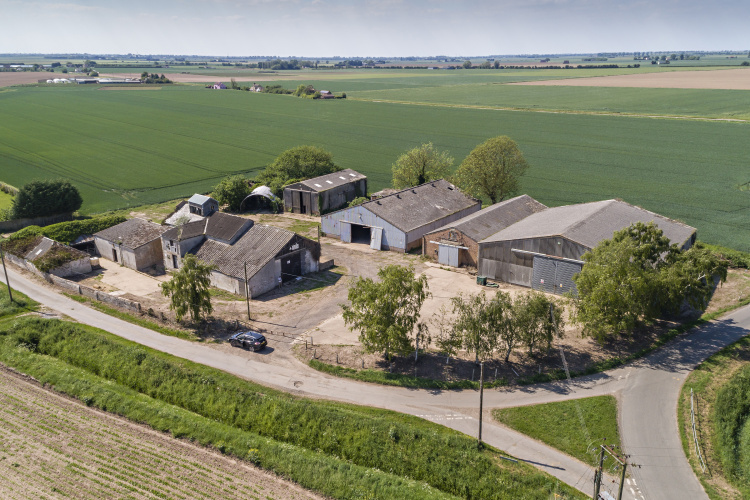 1.83 acres (0.74 hectares) or thereabouts. An exciting residential development opportunity in Terrington St Clement for the conversion of two existing agricultural buildings into three dwellings and the demolition of an existing agricultural building to construct four further dwellings. 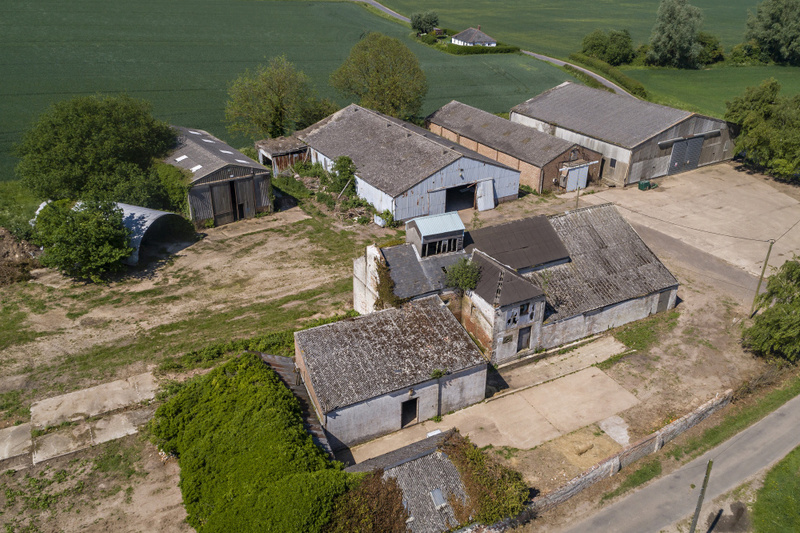 The Farmyard comprises a range of agricultural buildings and extends to approximately 1.83 acres (0.74 hectares), benefiting from good access off Beacon Hill Lane. 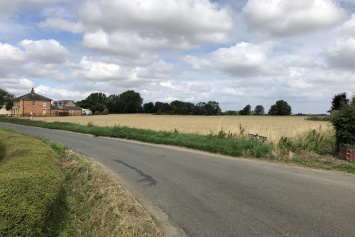 The property is situated on the north side of Beacon Hill Lane, adjoining the junction of Beacon Hill Lane and Orange Row Road, Terrington St Clement. Postcode: PE34 4LT. The site is approximately 0.8 miles north west of the centre of the village. Terrington St Clement has good vehicular access from the A17, a main road providing access from East Anglia to the East Midlands. 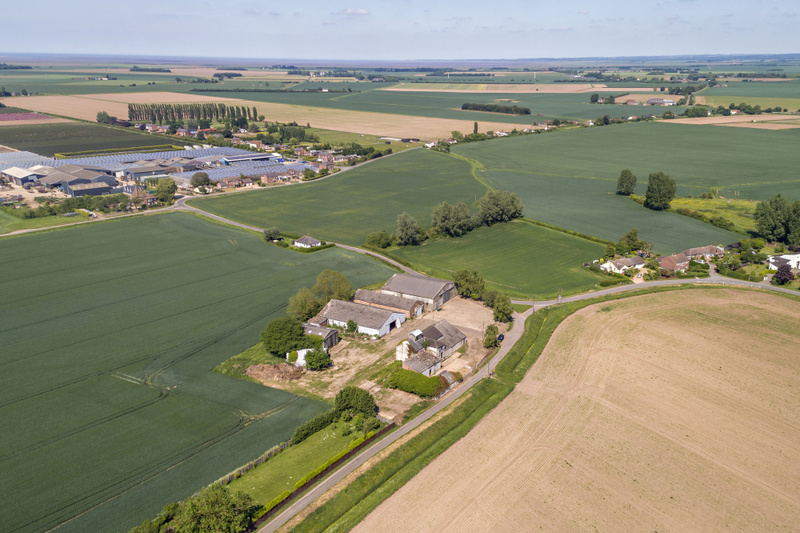 Terrington St Clement is situated approximately 6.5 miles west of the busy market town of King's Lynn. Full Planning Permission was granted by the Borough Council of King's Lynn and West Norfolk on 23rd August 2006 for a change of use of redundant farm buildings (Building A) and new infill buildings to provide four dwellings, (Planning Reference: 06/01670/CU). 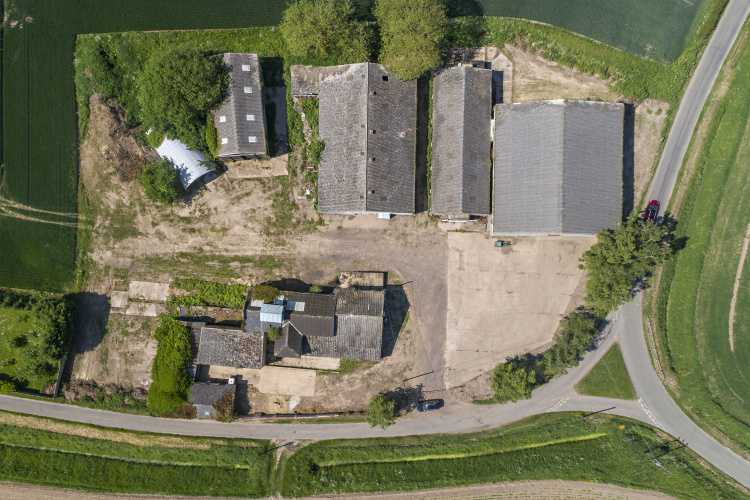 The Planning Condition for works to commence within three years of the decision date was discharged in a letter dated 10th August 2009 (available from the Selling Agent). 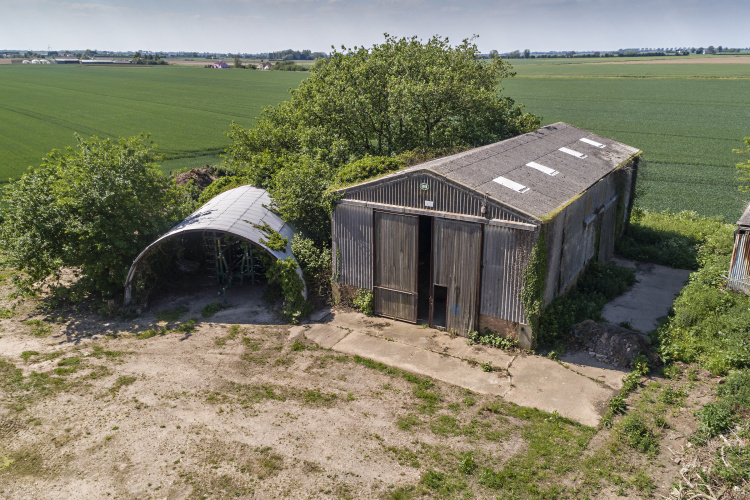 Buildings C and E have been granted Prior Approval for the change of use from agriculture into C3 Dwellinghouses under the Town and Country Planning (General Permitted Development) (England) Order 2015. Building C has been granted Prior approval for a change of use into one dwelling and Building E into two dwellings. The Notifications for Prior Approval were granted on 15th June 2015 and 25th November 2016, Planning References: 15/00928/PACU3COU and 16/02060/ PACU3COU. The land may be viewed during daylight hours with a set of these Particulars in hand but strictly by prior appointment with the Agents, on 01553 770771 (Rowley Barclay).